This is the first month I have participated in this challenge. It is the crafty de-stash challenge. I think I could go on forever with this one and never have to purchase a thing. Although we are allowed $10 to add to our stash items I did not have to use a dime. 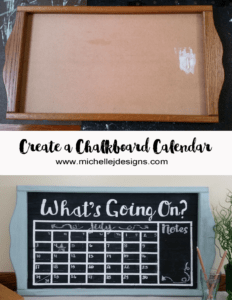 I created this awesome kitchen organization board. It went together super easy and only took me an evening to complete. The perfect craft right? I love organizing and have recently been trying to get my craft supplies organized. 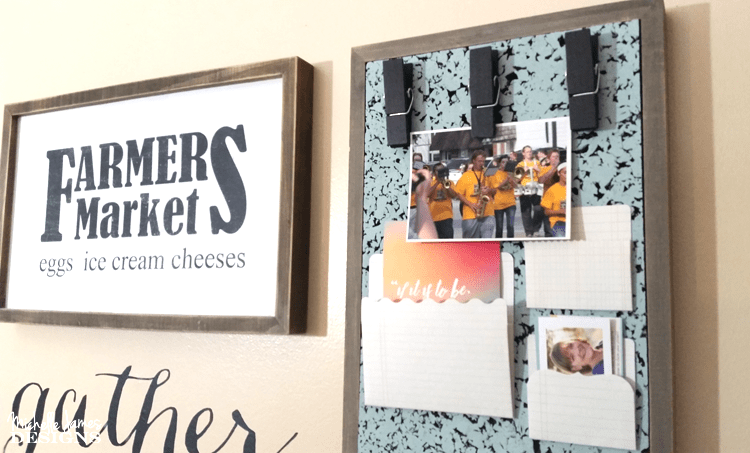 This time I needed a little kitchen organization board. 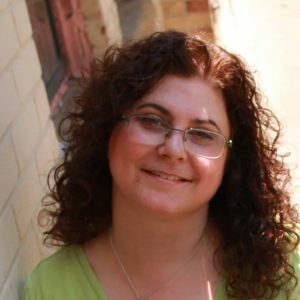 I have added affiliate links for your convenience. You can read my full disclosure here. Jeff and I have been working hard to finally get our kitchen finished. 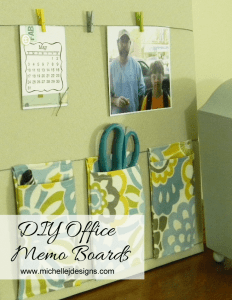 Since we added the board and batten the original kitchen organizer was too big. I wanted something different on the wall anyway. It was time for a change. I got really lucky with this project. I got this cork at the Goodwill for $1.50 a while back but it is really old and I knew it would need a frame around it to keep it from crumbling around the edges. It just so happened that I found the perfect solution. 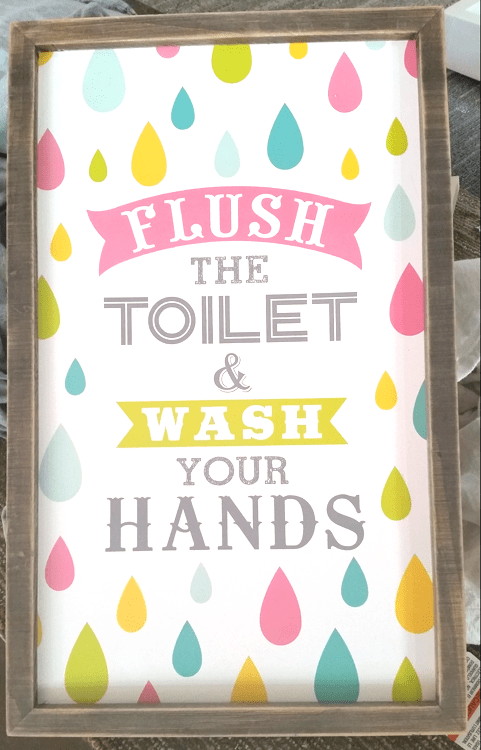 I had purchased a set of two of signs for a kid’s bathroom at a garage sale. I loved the wood frames and knew I could cover or paint the inside. 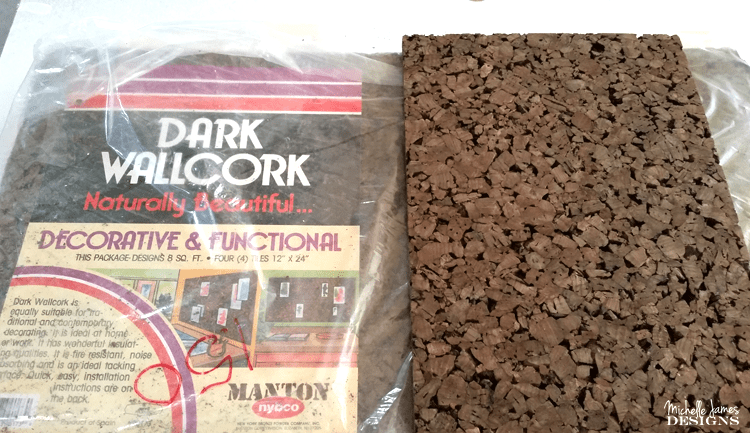 The cork is 3/8″ thick and it fit perfectly into the frame. I cut a piece to fit inside the frame and rolled on the chalked paint with the small paint roller. It needed just one coat of the paint. Using the stash. 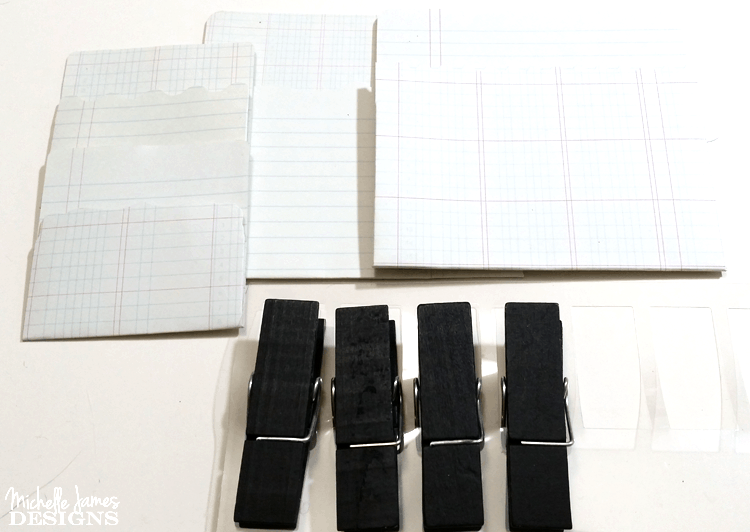 Peggy gave me some pocket folders and the black clothes pins a long time ago and they were still here…unopened. I did not use very many of them on this project so I still have some for later. Heaven forbid I use all of something. These pocket folders are from KI Memories and are also so old. I am sure they are no longer available but would be simple enough to make with scrapbook card stock. I arranged them onto the board after the paint was dry. The hardest part was making a decision as to where everything should be but I think I did okay in the end. I even added some ribbon for tucking photos but I will need to use some push pins which is totally fine. The ribbon wraps around the back of the cork board. Then, using the hot glue gun I glued the cork to the frame. Adding the stuff. Business cards fit perfectly into the smaller pockets and I found a fun card for the larger pocket. A photo of Brian in the marching band was just right to add in the clothes pin. The entire thing is fun and it looks good in my kitchen. As always, thanks for stopping by and be sure to visit all of us with craft hoarding problems. We are working on our problem by completing this challenge every month! 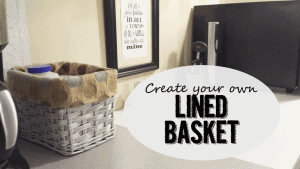 This is such a great way to use up items and turn them into something wonderful. I love your clipboard in your kitchen. 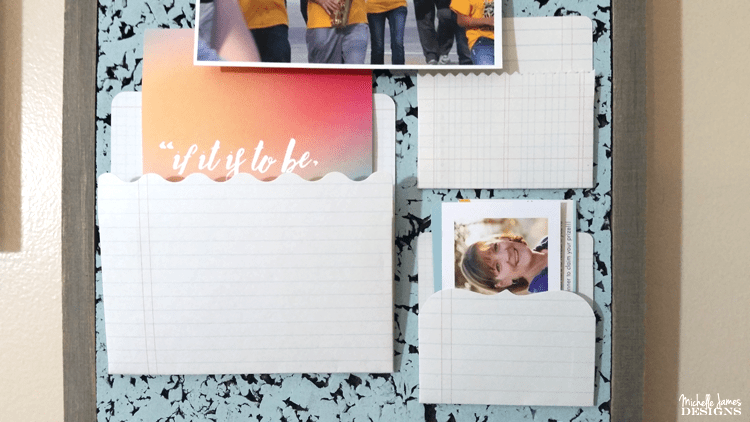 It’s a great way to stay organized too! Hi Carolann! Thank you. I am going to love this crafty de-stash. I need it badly. 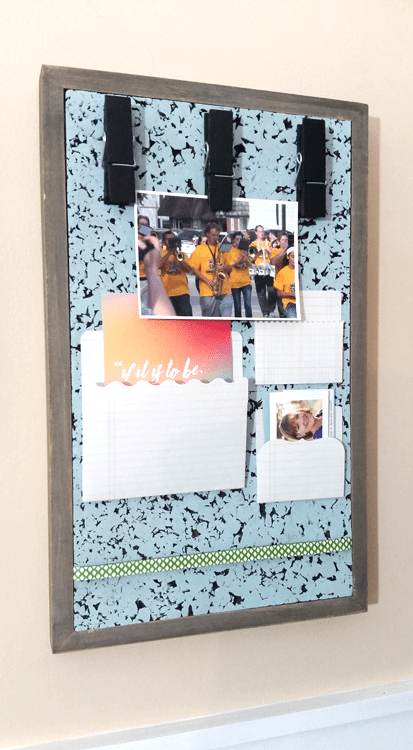 I am so glad you like my little organizer board. That turned out beautifully for your kitchen! I love the little pockets to hold things without the need to pin them. Dating myself here just a little we had that cork in the bathroom of our house when I was a teen, interspersed with smoky and gold veined mirrors (Yikes s I hope that trend doesn’t return HAHA). Oh wow! As you were describing your childhood bathroom I could see it in my head. That was a popular look back in the day. And, I am with you I hope it doesn’t return. I am so glad you like my board. I loved adding your business card with your photo sticking out of the pocket! What a fun project! I love that you had everything already to make this. Thanks Heather. 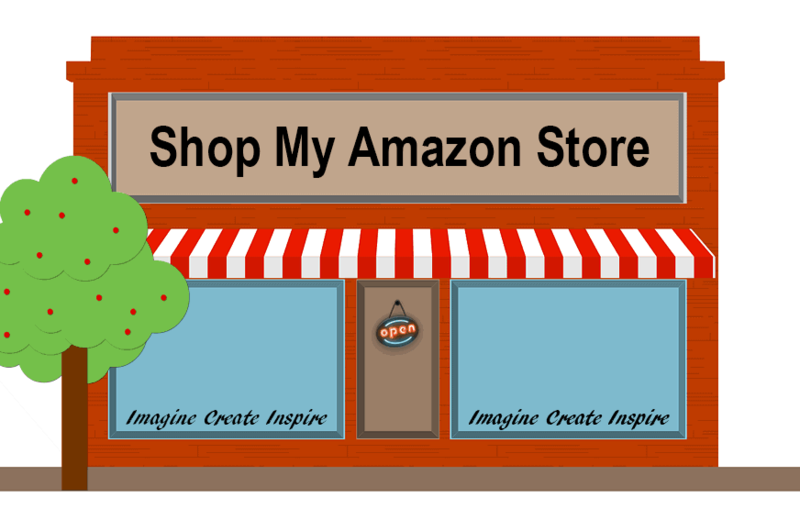 Yes, I did have it all and I have trimmed down my supplies since I had my store. LOL! Imagine the horror. I’d love to come over and see your kitchen when it’s done, Michelle! You know it’s my favorite room. Thank you Kristie. The cork is very broken up and I liked the pattern it created with the paint. Thanks so much for stopping by! 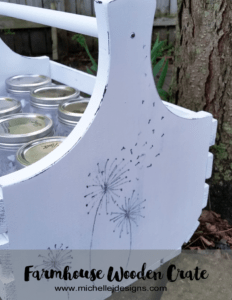 This is a great project to use up some of the stash. i can see how it will not only in the kitchen but other areas in the house also. Hi Debra! Thanks so much. This was fun and I was able to make something useful. Yes I think I could go a lot of places in my house. Such a great project Michelle! I love your farmers market sign too! Hi Michelle! 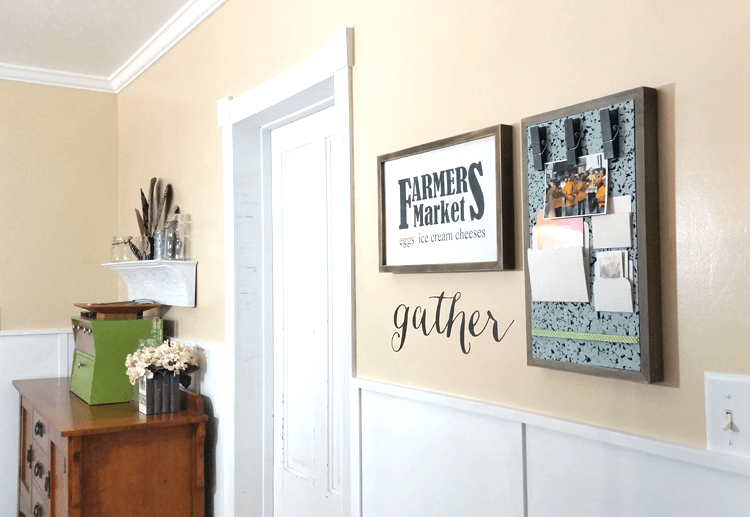 I love my Farmers Market sign and will be sharing it soon! Thanks for stopping. Hi Michelle! I was in the Destash today for the first time too. You had a great craft! Everybody can use a little organization in their Lives! I know I sure can. You have a command center that is both pretty and functional. Hi Florence! We are newbies together! Yay! Thanks for stopping by. I love a lot of organization even if I don’t use it as much as I should. It still looks pretty, right? Thanks! I still have more if you want some back. LOL! They were fun and I love the graph paper, office look to them. This is sooo cute!!! I can’t believe you pulled all that together from left over supplies!!! You’re so creative! Hi Laura. Thanks. I love the way it turned out and the best part for me was it went together in an evening! Those pockets are so much fun! 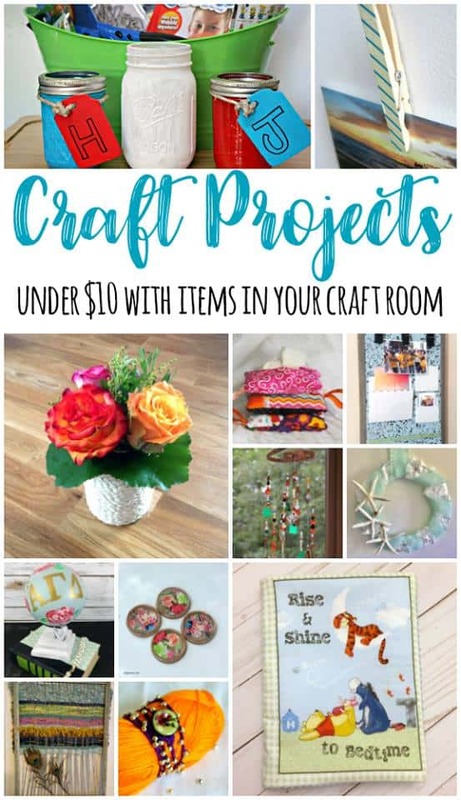 Your entire project turned out great! Thanks Lydia. I really love the pockets and I only used 3 so I have more to use on different projects too. I love this project of yours!!! I SCHEDULED it for several shares on pinterest. I love it when you score those wonderful treasures like the two wooden frames you’ve found! Did you notice that some text and Links in your post are crossed out? Is this on purpose? Hi Habiba! I did notice the crossed out links and it is NOT on purpose. This recently started happening and I am not sure how to fix it. I am trying to look at settings to see if I did something on accident. Thanks so much for scheduling on Pinterest. I appreciate it. If you know how to help with my crossed out links please let me know! Thank Molly! Yes I really try to be organized. It doesn’t always work out but a little bit does go a long way. Thanks for stopping by! This turned out amazing. I love how you repurposed the items into something that is functional and really cute. Great job michelle! Hi Chelsea! Thank you. It was a fun challenge and I can’t wait to do it again next month. What I do when I can’t Find the solution myself, I go ask the specialists. I am part of a fb group called WPCafe. There is usually someone there, knowing how to solve the mytery. I am crossing my fingers that they can help you! Thank you Habiba! I will definitely check that out. Sometimes it is just a matter of clearing my cache or history but not this time. I appreciate the help very much! Yay! Welcome to the challenge! So glad you joined, I love this project! Thanks Megan! So happy to be joining in. I need this one. LOL! 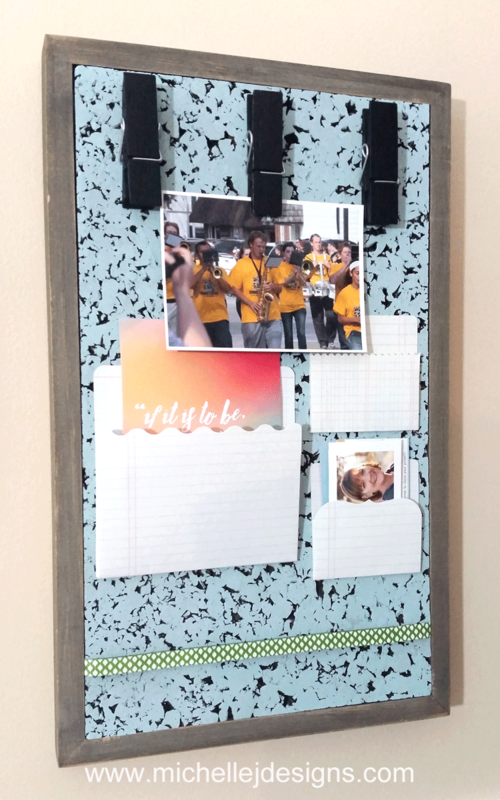 I am so glad you like my little organization board. It was really fun and I think it looks great.